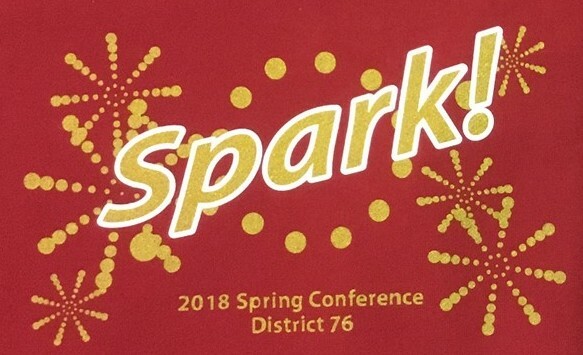 As you may have memorized by now, the theme of this conference is “Spark!”. We have many new ideas to inspire you in all parts of the programs. You may think the opening ceremony can only be the same every year. We would love to go beyond your expectation with a new style ceremony and the banner march. Please don’t miss it!